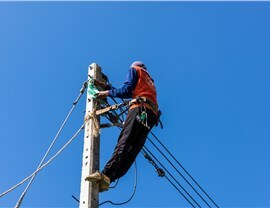 Day or night, our certified, licensed, and insured electricians will be there to provide emergency support for your electrical system. 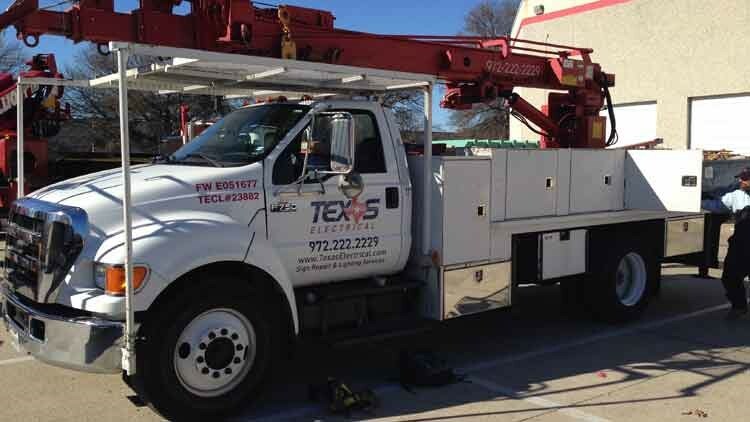 As a business owner in Dallas, the last thing that you want to deal with is a failure of your commercial electrical system. 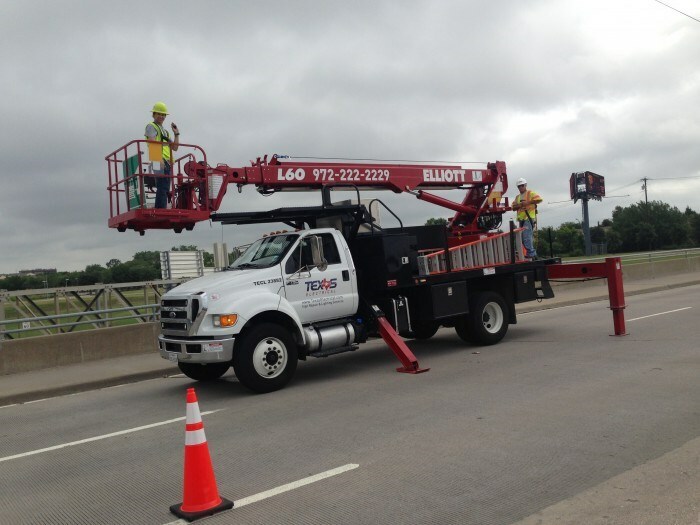 However, when the unexpected happens, you need to know who you can rely on to deliver timely repairs to get your building back up and running. 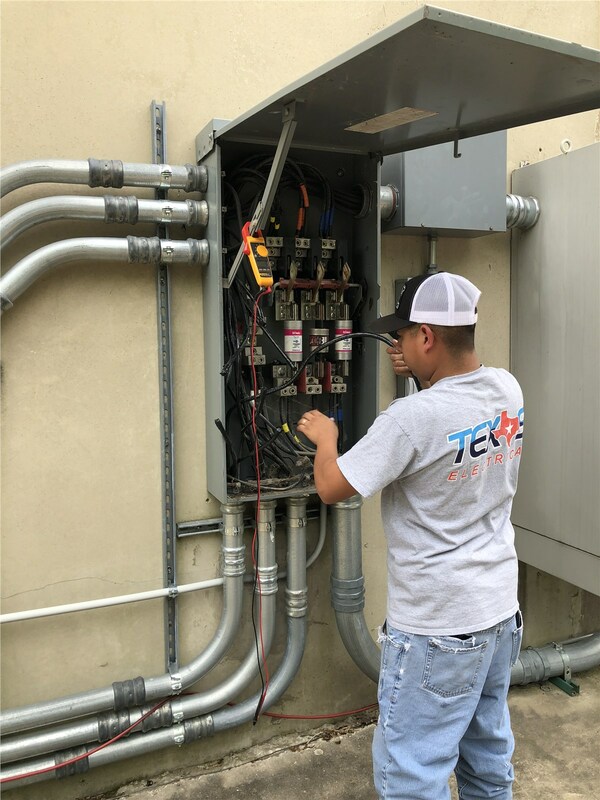 With Texas Electrical, you get 24/7 support for all of your repair needs, and we’re known as the emergency electrician in Dallas that is dedicated to delivering quality, integrity, and excellence with every project. 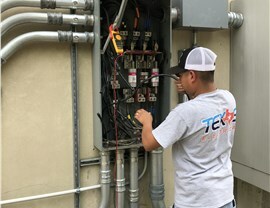 Time is of the essence when your commercial building’s electrical system malfunctions, and you need an emergency electrician to get out to your property fast to handle the job. 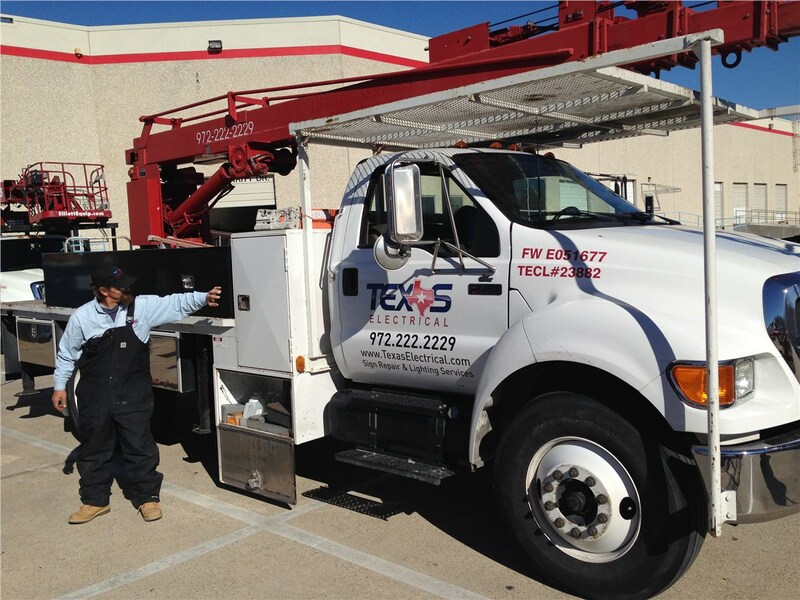 When you want to minimize downtime with your electrical repair—while keeping your business budget on track—Texas Electrical is the 24 hour electrician you can count on to be there whenever you need us. 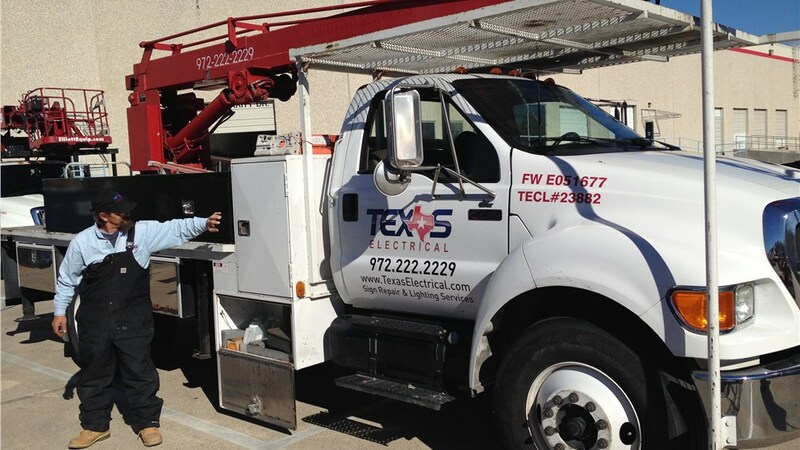 As your choice for a full-service commercial electrician in Dallas, Texas Electrical offers emergency services that are fast, cost-effective, and always guaranteed. 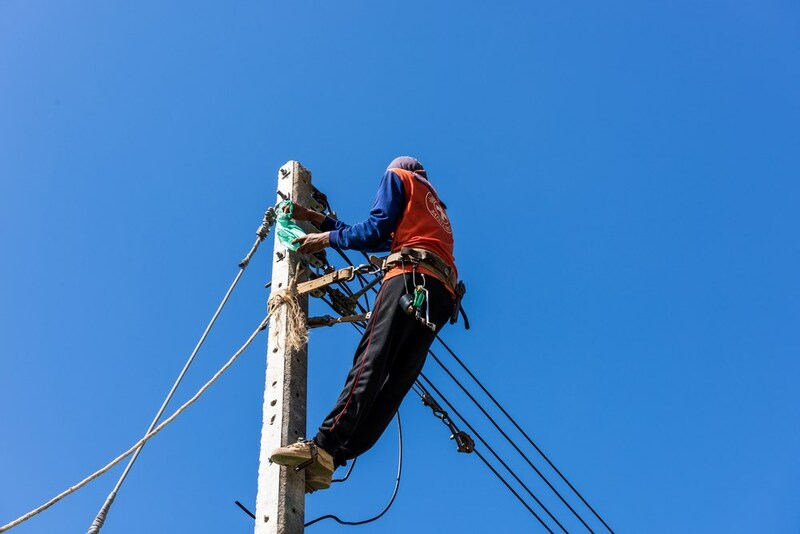 If you’re dealing with a sudden power outage or problems with your building’s electrical system, call today to speak with one of our experienced electricians. You can also request a call back and a free quote today by filling out our brief online form.